Note: the following is a transcription of my interview with three Venezuelan nationals discussing the political crisis in their country. I use Rev.com from translations and they remove ums, errs and half sentences. I have reviewed the transcription but if you find any mistakes, please feel free to email me. You can listen to the original recording here. 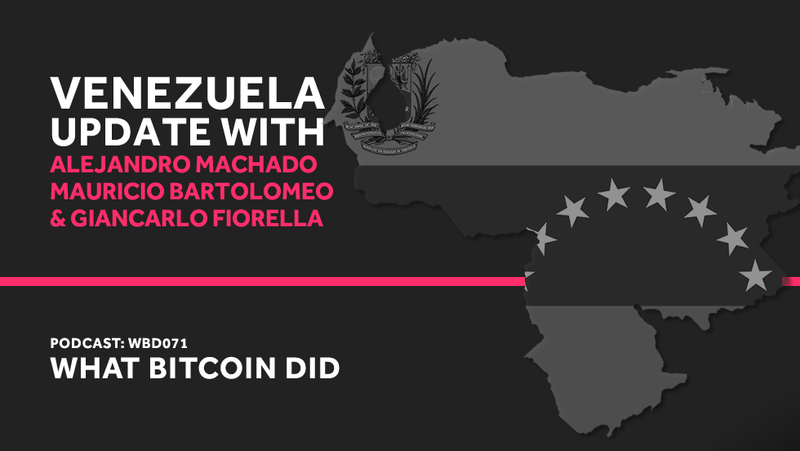 Update on the Venezuelan Political Crisis was originally published in Hacker Noon on Medium, where people are continuing the conversation by highlighting and responding to this story.